A strong earthquake awoke many people in the Oklahoma City area early Tuesday. There are no immediate reports of major damage, but the quake is blamed for power outages affecting thousands of people. 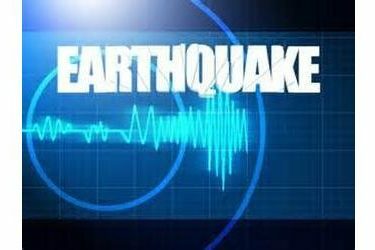 The U.S. Geological Survey says the quake had a preliminary magnitude of 4.3. The quake struck at 5:39 a.m. Tuesday with an epicenter 5 miles east-northeast of Edmond. A smaller earthquake with a preliminary magnitude of 3.4 hit the same area about 10 minutes later. Edmond city officials say about 4,400 homes and businesses lost power because of the quake but electricity was restored quickly. Oklahoma’s uptick in earthquakes has been linked to the injection of wastewater underground from oil and gas production. State regulators have begun reducing the volume or shutting down disposal wells in response.